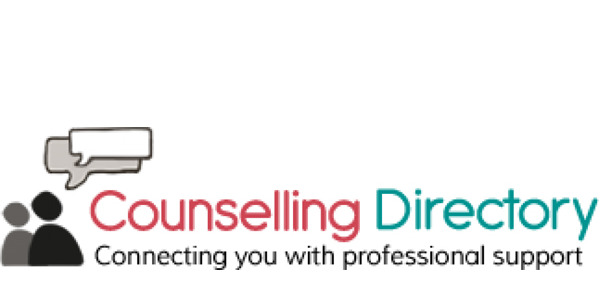 For some thoughts, advice and useful information about Counselling, have a browse through my Blog. Find out how working with a Counsellor can positively impact your life, what tools and tips can help you overcome stress and anxiety and gain a little bit of insight into depression and other mental health issues. If you are wondering how to cope with Anxiety then there are some really useful tools which can help.